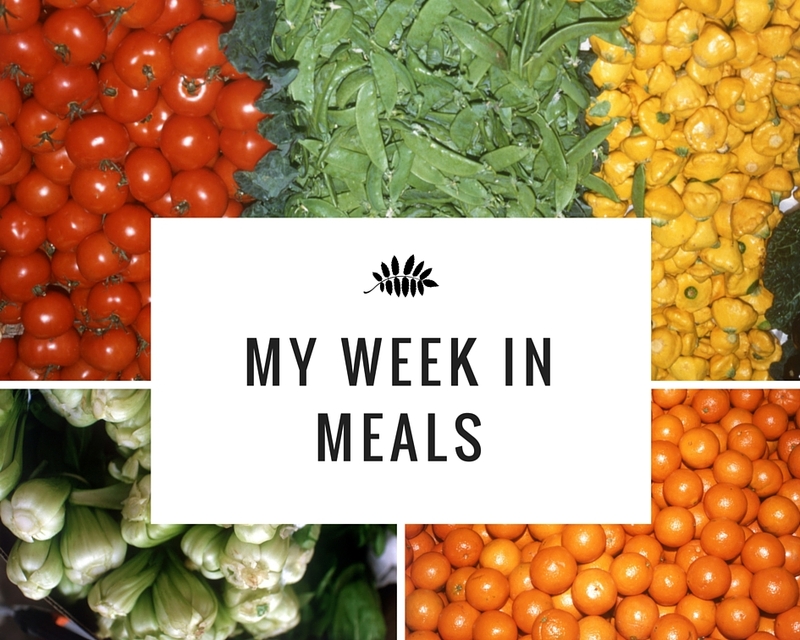 Another week of healthy meals. Make sure to follow me on social media to see them everyday! yum!!! I love healthy food done right. Looks delish. the squah with farro looks so good - a perfect meal for fall! OMG it hit the spot!! !